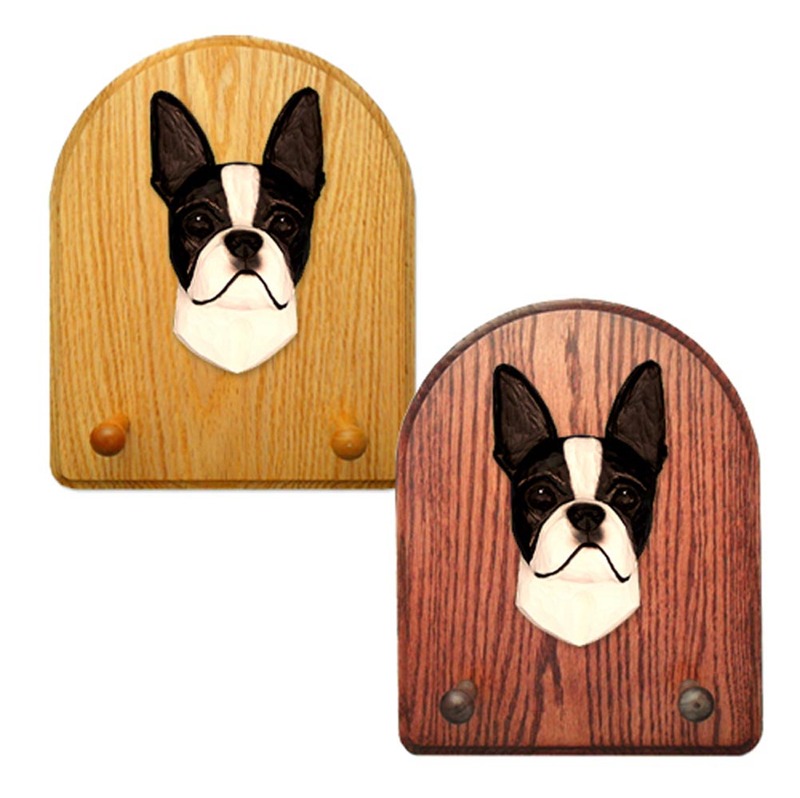 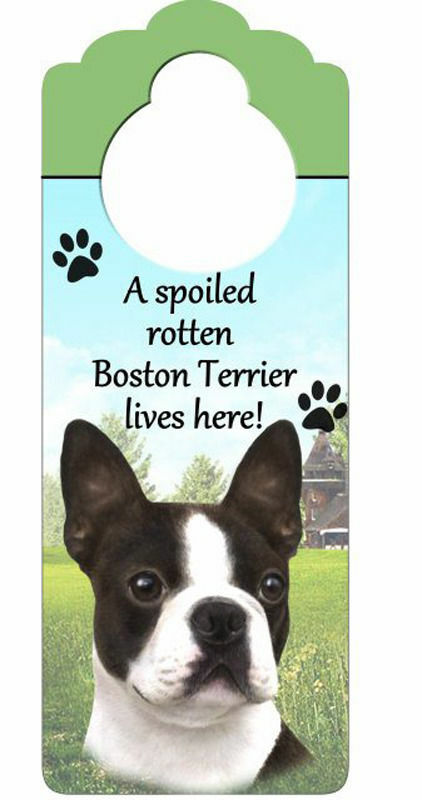 Our Boston Terrier refrigerator magnets are the highest quality and thickest magnets you will find in the dog gifts industry. 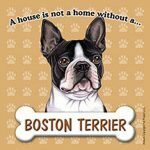 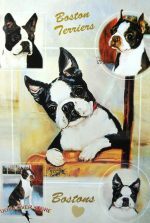 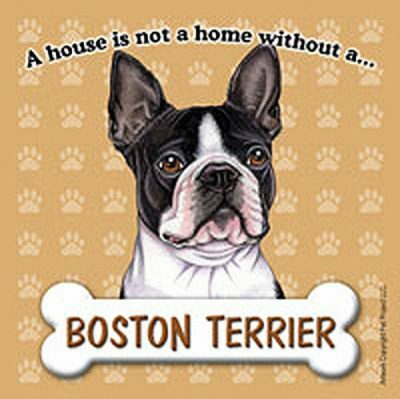 They illustrate your Boston Terrier breed accurately with a paw print background and display a bone design for their breed name. Makes a great product for gift baskets or a stocking stuffer.